Getting credit, especial initial credit is tough. Coming from a household that never really talked about money and how to manage it, I certainly didn’t know how I could get credit when I first started out on my own. What I learned quickly was that it is a very frustrating process, to say the least. Hopefully, today’s post will help you out a little and get you headed in the proper direction. Americans put far too much value in their FICO (Fair Isaac Corporation) scores. I will acknowledge that the score is becoming increasingly important because it is now linked to insurance rates, mobile phone plan prices, and a myriad of other things. However, “FICO pride” is alive and well in this country. What I mean by that is MORE people care about a high credit score than they care about having money in the bank or their 401(k) account. I’m not saying you shouldn’t have a high credit score, because you should. All I want to point out is that a high credit score DOES NOT mean you’re winning financially. It DOES NOT mean you manage money well, and it certainly DOES NOT mean you have wealth. All a high credit score means is that you’ve borrowed money frequently, for a long period of time, and consistantly pay it back on time. If you’re asking ‘how can I get credit?’ I will simply let you know that your options are limited. This post is merely to give you the options that I know to be available. However, please understand that I’m not saying you should do all of these. Some of these options are good and a few of them are terrible. I will get into that in my follow-up post here in a couple of weeks. More Read: The most popular financial mistakes you should avoid. A secured or bad credit credit card simply means that you have to pay for your line of credit up front. The amount will vary depending on the banking institution and the amount you’re willing to put down. It can range from a couple of hundred dollars to a couple of thousand. If you were to miss a payment, the bank has your initial deposit on-hand to cover the balance. So the bank has very little risk. It’s good for you simply because it gives you the opportunity to build and get credit. 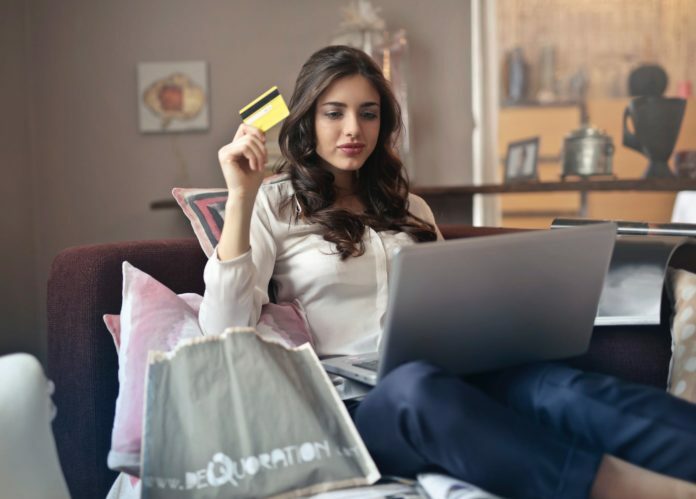 FICO says that they do not differentiate between unsecured and secured debt, which simply means that they both have the same impact on your credit score. As with all forms of credit, you should shop around to find the best interest rates and deals. 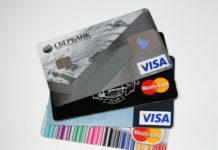 Try to avoid any cards with annual fees (money they charge you just to have the card). A good place to start this search would be to talk to the bank or credit union with which you have a checking/savings account. This is not a good idea if you are not planning to get a car in the first place; however (unfortunately), it is an option. Car dealers and manufacturers are always willing to sell you a car. If you show any ability to pay the monthly payments, they’ll wisk you into a new car as fast as Jimmy John’s can make you a sandwich. The dealer knows that they don’t make money when they sell a car…they make the money when you finance a car. If you don’t have any credit, and you’re looking to build it, they’ll be more than happy to put you into a loan with a 20% interest rate. As I mentioned at the start of this post: getting initial credit is tough. When I was trying to get student loans on my own, prior to having established credit, I was shot down every time. There aren’t many companies that want to take the risk of helping you start your credit — and rightly so. In their eyes, you don’t have a track record of borrowing money and paying it back…so it only makes sense. One of the ways you can get approved though for a loan or a credit card is by having a co-signer that has established credit (and a high credit score). By having somebody co-sign with you, the bank mitigates their risk by being able to go after the co-signer if you’re unable to pay the bill or monthly payment. This is similar to a secured credit card. With the secured credit card, you’re using your upfront cash as collateral on your line of credit. So, if you have money in a savings or checking account, your lending institution may allow you to use that as collateral for a small loan. The loan would have to have a purpose though: buying a car, furniture, or something of that nature. Just like with the secured credit card, the collateral (money) alleviates the risk for the bank and ensures that they’ll have money to take if you’re unable to make the monthly loan payment. There may be some other options out there to get credit, but these are a few ideas that I know of. 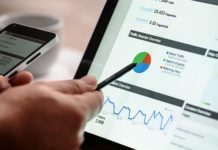 You may be able to get credit if your utility bills or mobile phone carriers report to the credit agengies (TransUnion, Equifax, and Experian), but that isn’t very common. Always be smart with building credit. It won’t happen overnight, but after 6 months to a year of making your payments on time, you’ll have built up enough of a rating to have other options available to you. Previous articleWhat Does a CRISIL Rating Mean? How Can It Affect Your Investment?